We adore these two! 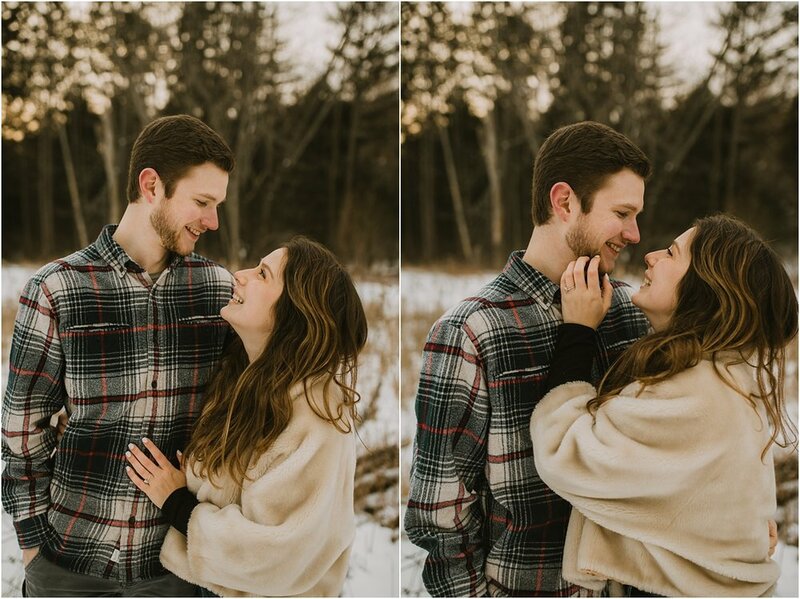 They are so sweet & fun to photograph. 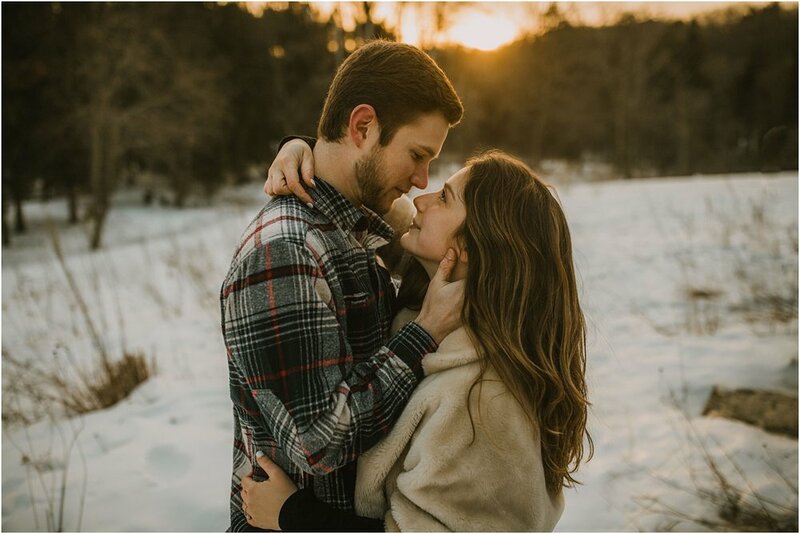 After a couple of attempts to do their engagement session, we were finally able to get a warm day that worked for all of us. By warm, I mean about 24 degrees! It was so much fun and the sun actually peaked out right at the end for us!